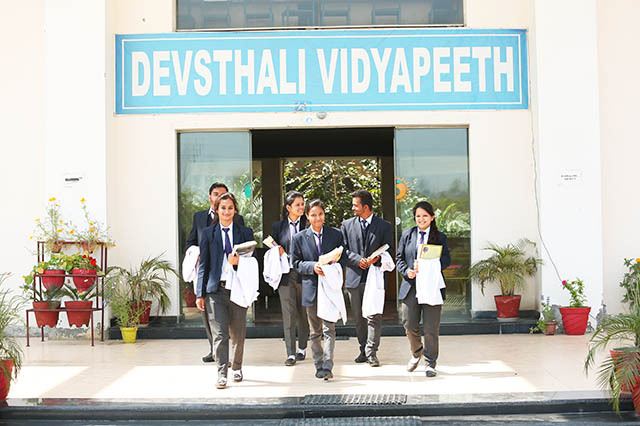 Under theDevbhumi Shiksha Prasar Samiti with a modest begining in 2008-09 Devsthali Vidyapeeth has emerged a trend setting education hub in the field of pharmacy education. Located in a remote serene villageamid lushgreen enviroment and with a sprawling building campus more than 6 batch of Pharmacy students have passed out from this college. Our students have excellent track record of placement in various reputed pharamaceutical companies apart from this the student from position holders in the university. In future also we wish to continous our journany with a sole aim of receving new hights in the field of pharmacy education. 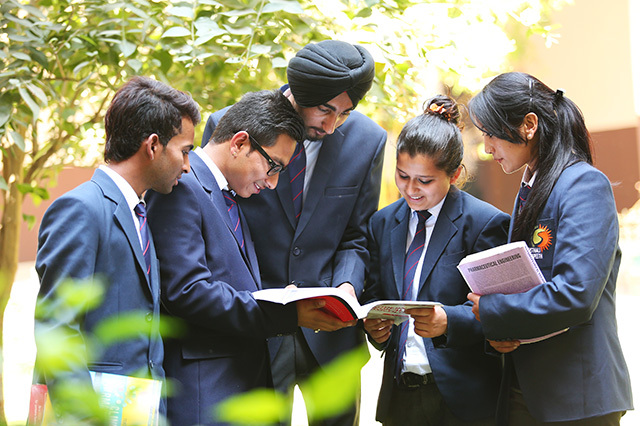 To be a world class Institute providing quality education and research for holistic Socio- scientific achievements". Our efforts are dedicated to offer state of the art professional and technical programmes and impart quality and value based education to raise satisfaction level of all stake-holders. Our strength is directed to create competent professionals. Our endeavor is to provide all possible support to promote research and development activities and promote the development of a network of educational institutions to serve the community. The core values adopted by the Institute as enduring principles are Integrity, Excellence, Accountability, Transparency, Empathy, Diligence, Perseverance and Discipline.